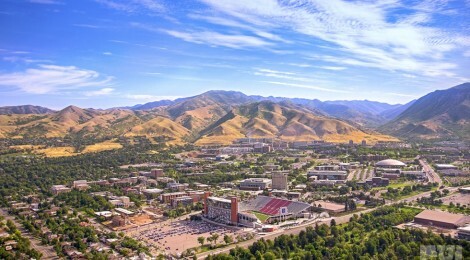 This fall marks the beginning of a new chapter in my professional journey; I’m happy to announce that I will be an assistant professor of English at the University of Utah in Salt Lake City. Here, I’ll have the opportunity to flourish in both areas of my research and teaching–Digital Humanities and Asian American literature. It’s not without considerable regret that I leave behind a wonderful group of colleagues and students whose generosity, intelligence, and professionalism have made the past six years at Old Dominion University a fantastic learning experience. But I’m excited to continue my career in Salt Lake City, with a stellar group of colleagues who’ve taken great pains to make me feel welcome. Also: I can finally justify buying my own snowboarding gear.